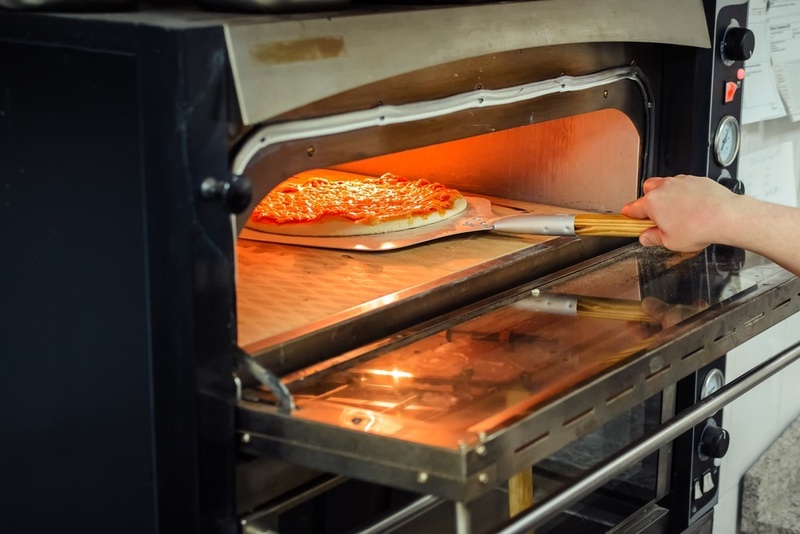 If you’re building a commercial kitchen, you need some heavy-duty restaurant equipment to keep up with the demand you’ll be facing. While the details may vary between kitchens, there are a few basics every restaurant needs. Here are the most common types of cooking equipment you’ll want to buy for your facility. No matter what you’re cooking, you’ll need space to store your ingredients and finished dishes. You’ll probably want multiple commercial freezers and refrigerators to help you stay organized. Next, you need somewhere to cook food. A series of large kitchen ranges with multiple burners means you can have several dishes cooking at once, which is an absolute must in a fast-paced restaurant kitchen. Not every dish can be cooked on the stove. Multiple ovens help if you need to bake many types of food at several different temperatures, and it also provides a possibility for keeping items hot when necessary. Sinks may be needed for prep work, cleaning, or water supply for cooking. Just like your cold storage, you’ll want several sink locations throughout your kitchen for different purposes. Your other kitchen requirements will depend on exactly what foods you’re preparing and in what quantities. For example, if you’ll be baking a lot, you may need several large mixers for preparing dough and batters. Those who need considerable amounts of deli meats may benefit from a slicer or two. To get the restaurant equipment you need, choose Commercial Refrigeration of KY in Campbellsville. For over 30 years, they’ve offered a variety of quality appliances from some of the best brands on the market. To see what they have in store and to get advice on your kitchen build, contact them today at 270-465-2910 Visit their website for more information about their products.